More RETREAT talks, including Easter 2012 and Easter 2011, are included among the links below. This post also takes you to a series of exceptional interviews, discussions, reviews and comments about Stephanie Dowrick’s work. The emphasis is on spoken media, with the occasional print interview and blog. Please also see the videoed talks now available via InterfaithinSydney’s YouTube channel. 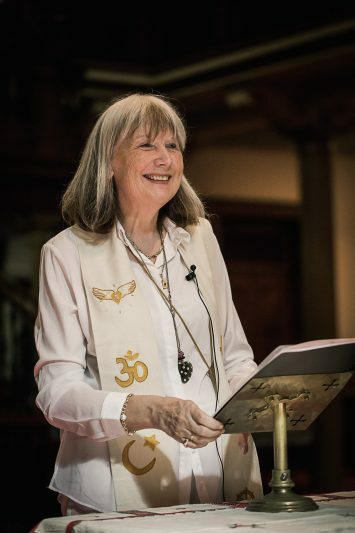 Dr Stephanie Dowrick shares her uplifting, transformative talks on “The Grace of Kindness“, given at Mana Retreat Centre, Coromandel, New Zealand, during the Easter Retreat 2012. If you have time only to listen to one (initially) we would suggest Talk Two (Saturday afternoon). Please note that these talks were not professionally recorded, but do bring you the spirit and insights of that powerful retreat. For details of future retreats please check “Events” on this website. Files are provided in mp3 format. A series of 5 audio files follows, recording Stephanie Dowrick’s teachings on “wellness”, healing, suffering and forgiveness. 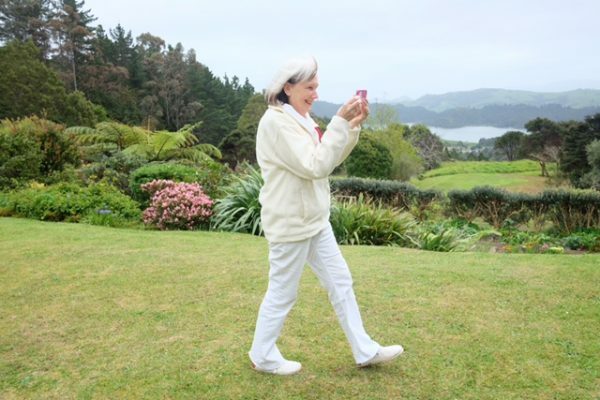 Recorded at Mana Retreat Centre, NZ, October 2011. In this highly reflective session, Stephanie Dowrick explores participants’ questions at the Easter Retreat, Mana Retreat Centre, 2011. 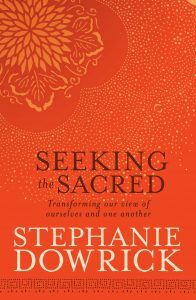 Stephanie Dowrick speaks with Kathryn Ryan of Radio New Zealand on the impact of our personal philosophies in our own lives and the wider community. Recorded November 2010. An exceptionally wide-ranging conversation about Seeking the Sacred hosted by Reverend Sean Gilbert of the Effective Living Centre, Adelaide, SA, November 2010. Stephanie Dowrick speaks with Candida Baker, director of the Byron Bay Writers’ Festival, about Seeking the Sacred and her work more generally. Highly recommended. November 2010.